Toplitz Productions and Bigben have announced that My Little Riding Champion will release on Nintendo Switch, a game that has been dedicated to the many horse lovers out there. 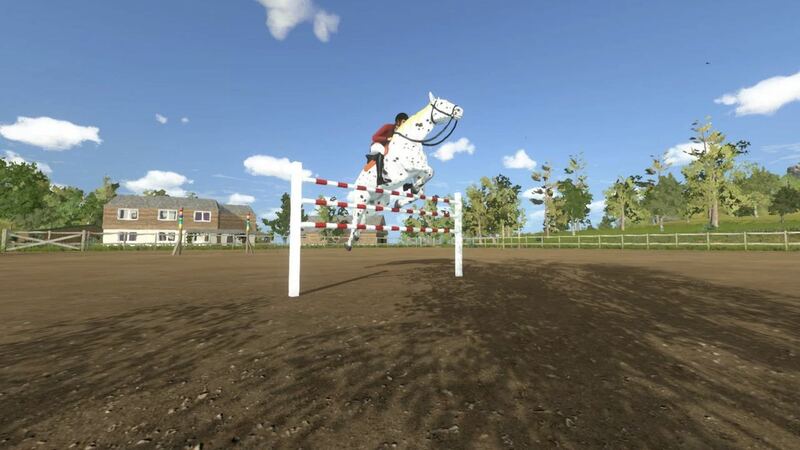 You will have the chance to play as your own customised character, managing and training your horses with which you can explore an open world and participate in competitions. With many different horses to choose from, you will need to care for them in order to increase your bond to build trust and appreciation. My Little Riding Champion will release for Nintendo Switch worldwide.